The Formula One Promoters Association has hit out Liberty Media, questioning their “disjointed” running of the sport. Representatives from 16 of this year’s 21 grands prix venues met in London to discuss the state of Formula 1. While back in 2012 when FOPA was formed, the main concern was the sport’s move to hybrid engines, this time around it is the owners, Liberty Media. “New races should not be introduced to the detriment of existing events although the association is encouraged by the alternative business models being offered to prospective venues. Several of F1’s oldest circuits are in jeopardy of losing their places on the schedule with Silverstone having broken its contract while Monza, Barcelona and Hockenheim are entering the final year of their deals. 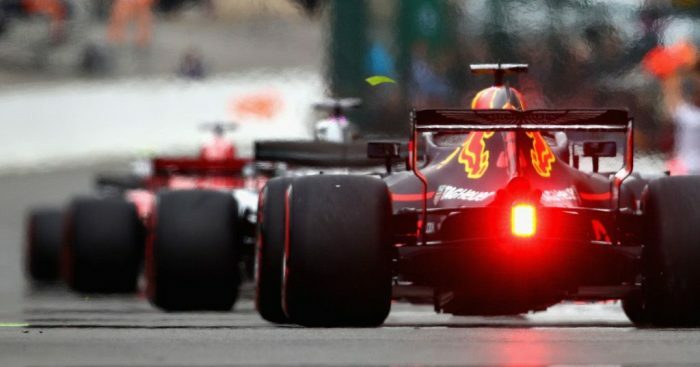 Liberty Media, who are reportedly thinking of selling their stake in F1 or at least reducing it, have already announced that Vietnam will join the calendar from 2020 while Miami is a consideration. Stuart Pringle, the managing director of Silverstone and the chairman of FOPA, has warned that Liberty Media face a revolt. “Everyone is disgruntled. Liberty’s ideas are disjointed,” he told the Daily Mail. “We have all been compliant and quiet hitherto, but we have great concerns about the future health of the sport under the people who run it now. “Miami are seemingly getting a free deal. That has not gone down well with anyone, not least with the guys at Austin, Texas, who are working hard to make their race pay.